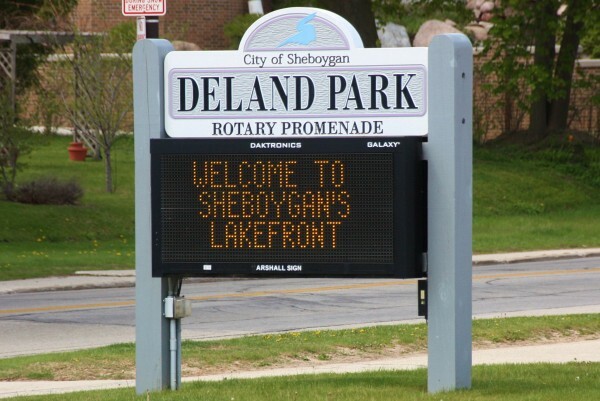 Amongst Wisconsinites, Sheboygan is the brunt of a lot of jokes. I had a wonderful childhood there though, so I take no offense. 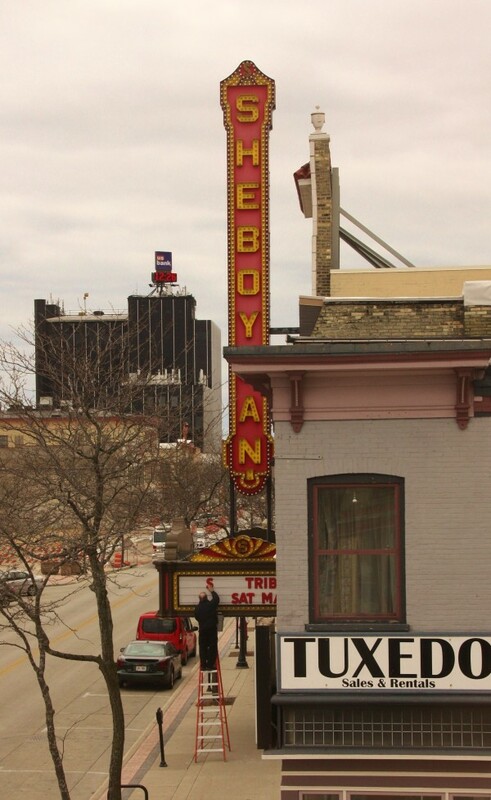 My happy memories of being a kid in Sheboygan are the reasons I want to share this city with my daughter. And, it’s also the reason I’m sharing this with you today. 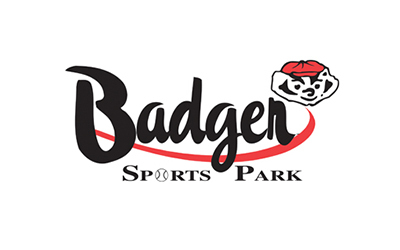 Just a little over an hour away from the Fox Cities, Sheboygan is a great option for a family day trip and a fantastic Summer Bucket adventure. To give you a point of reference, from Downtown Appleton to Downtown Sheboygan it is an hour and 20-minute drive. So, pack up the diaper bag, fill up your gas tank and hit the road to explore what this lake front community has to offer. 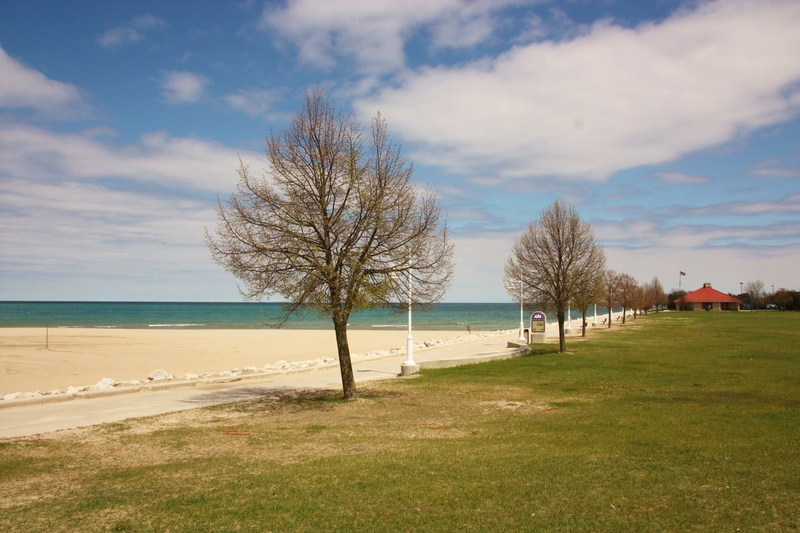 A drive along the lakeshore is how I usually start a trip to Sheboygan. 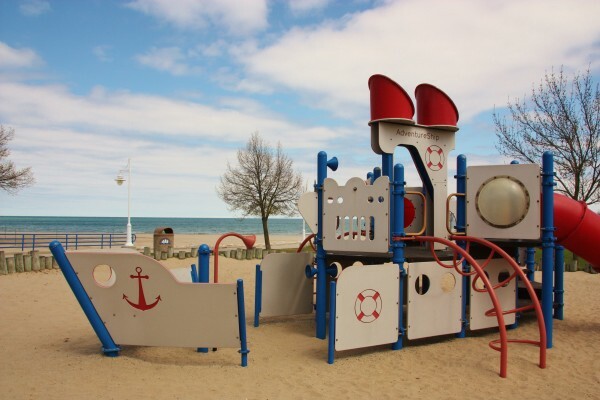 The beach on the North side of town has a park, playground equipment right on the sand, a long pier with a lighthouse at the end, a boat launch area, pavilions and a walking trail. 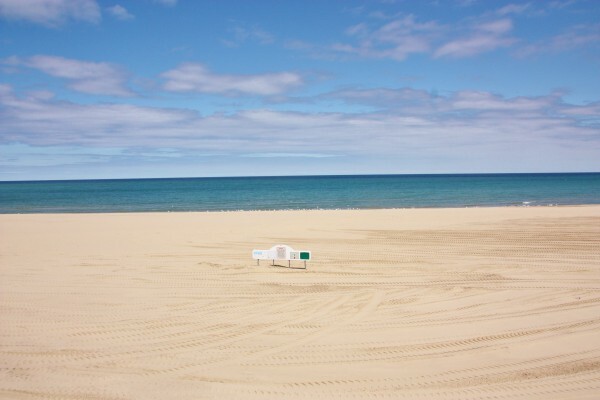 On a warm, sunny day, North Beach could be your entire day trip! Lake Michigan is pretty cold until late into a hot summer, but the epic waves are worth braving the chilly temps. As a kid my family spent many warm days on the beach, so I always feel some nostalgia when I’m there. My memories aside, North Beach is truly beautiful. When the water is really blue, and the breeze is gentle, a walk along the lake is idyllic. 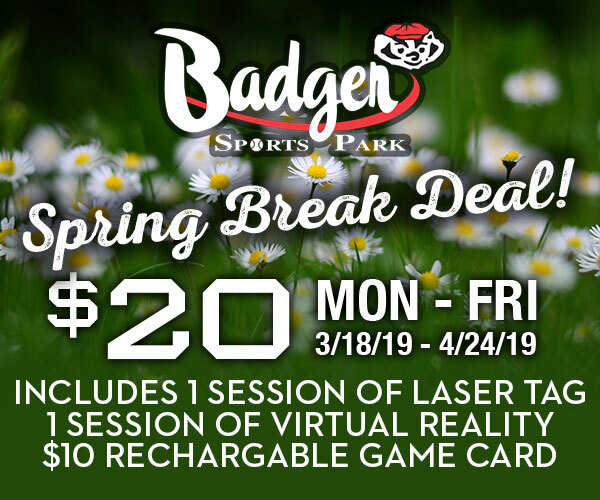 If you can drag yourself away from the gorgeous beach to explore the rest of the city, head up the hill towards downtown Sheboygan and make a stop at City Bakery for a fresh mud pie. 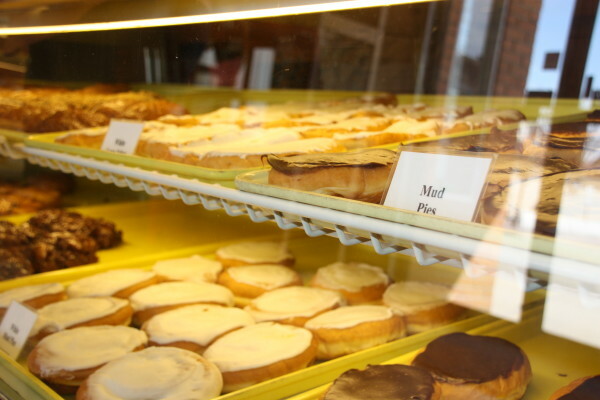 And while you’re there, pick-up some famous Sheboygan hard rolls or a buttercream coffee cake to bring home. It has become a tradition (or maybe a demand) for me to bring home a buttercream coffee cake after every Sheboygan visit – they are amazing! 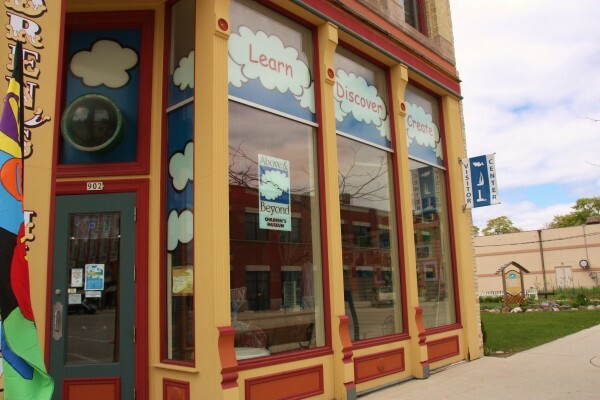 Not far from City Bakery on North 8th Avenue is an old, downtown building full of character and hands-on fun. 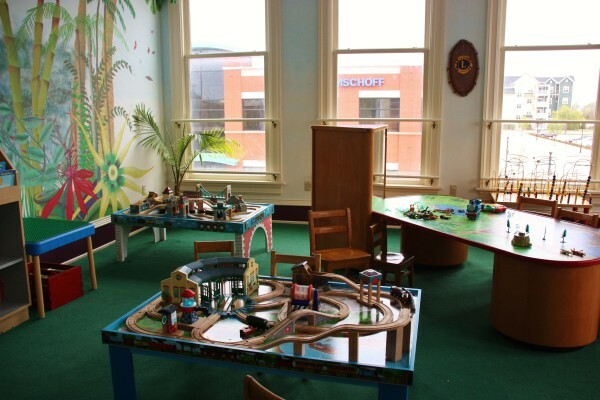 For 6 bucks per person for admission, and 30 cents per hour parking meters, the Above & Beyond Children’s Museum might actually be the most expensive stop on my list. One of the first things you’ll see is the giant pinscreen. I loved watching my daughter make impressions of her little hands all over the screen. 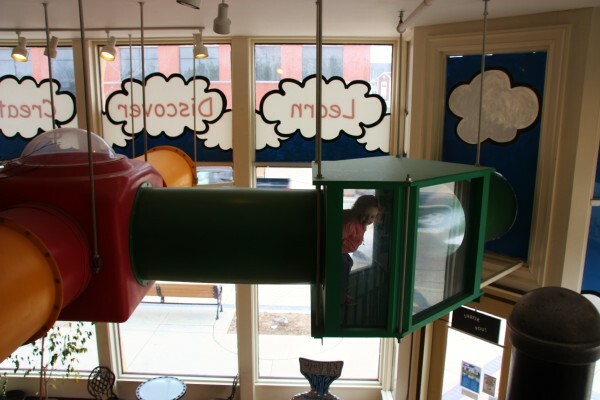 As you make your way up to the mezzanine, kids can travel across the blue, mesh Sky Crawl, which hovers above the first floor. 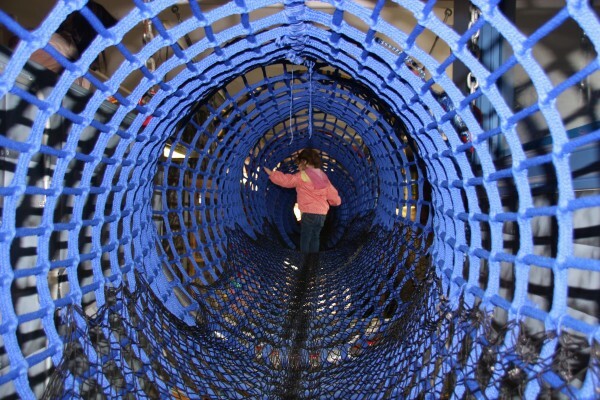 At the end of the Sky Crawl is a platform with two sliding options and the type of tunnel system you’d see in a gerbil cage. 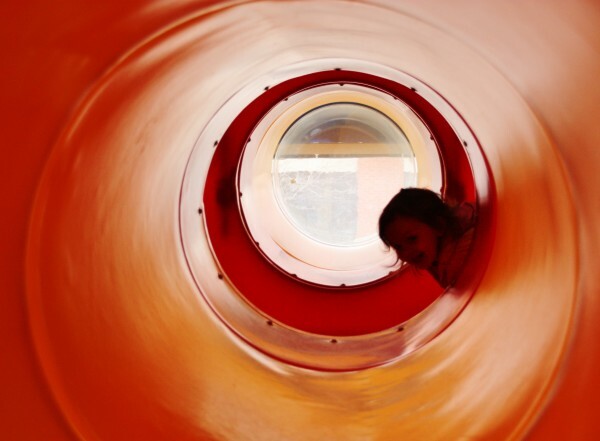 It was a bit strange to see my child crawling in a giant gerbil tunnel, but it was also awesome! 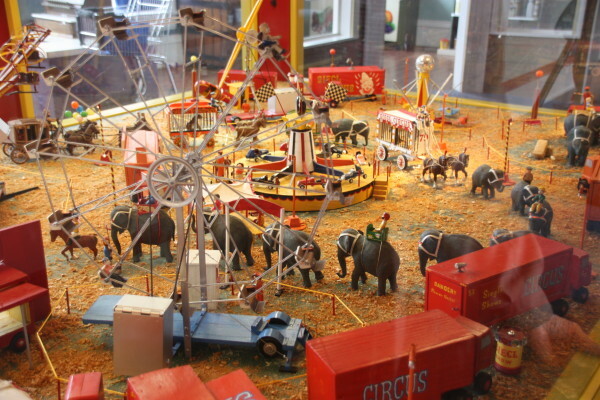 A grocery store, a doctor’s office and a toddler play area line the windows of the next floor, while a hand-carved, animated circus display takes up most of the center of the floor. The next floor up has a fire engine and little fire fighter outfits to pretend in. 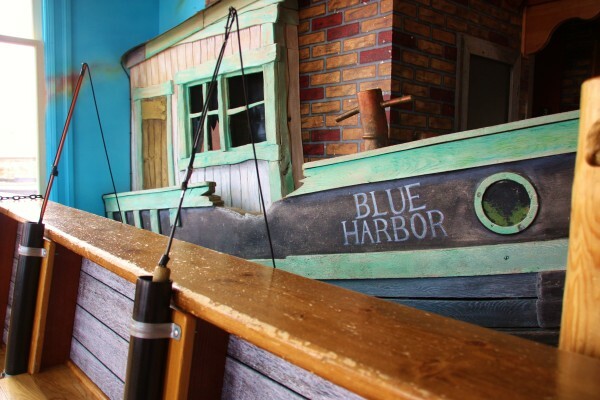 There’s also a school house, a giant magnet, a lighthouse and a boat from which the kids can fish. We were at the museum for almost two hours! 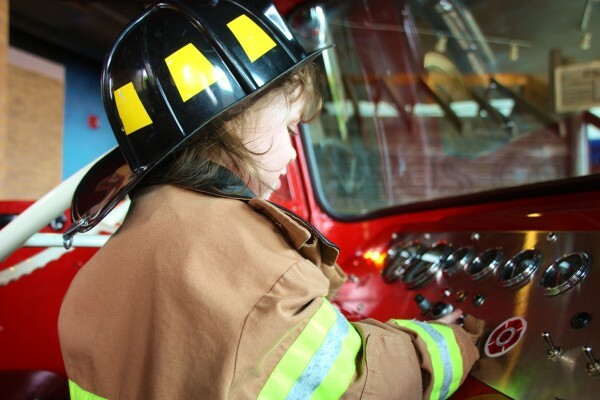 My daughter couldn’t get enough of the sky crawl, the pinscreen and the fire engine. 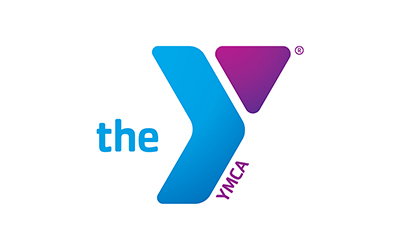 On New York Avenue, less than a 10 minute walk from the children’s museum, is the John Michael Kohler Arts Center. I didn’t dare bring my rambunctious two-year to the JMKAC. I’m simply not that brave. I have been there several times sans child and have enjoyed it immensely. It would definitely be appropriate for school-age children. 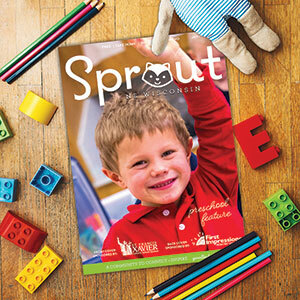 If you or your children are admirers of art, a visit would certainly add to your day trip experience. 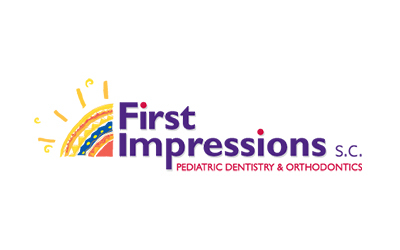 Admission is by voluntary donation. Plus, they have a really cool gift shop, called ARTSpace. Once I bought a children’s board book about Rene Magritte’s art for a friend’s son and he loved it! 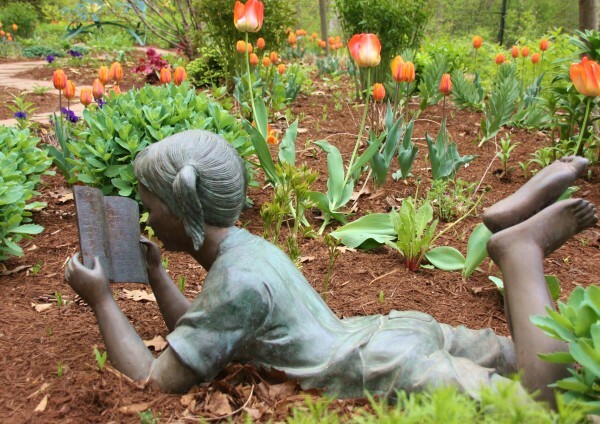 Located on Campus Drive, near the University of Wisconsin-Sheboygan, Bookworm Gardens is a free (but donations are appreciated), whimsical garden, based upon classic children’s literature. 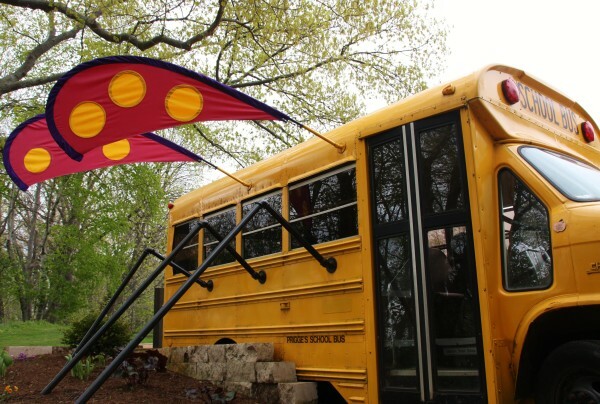 Before entering the garden, you’ll walk past, a bus inspired by the Magic School Bus book series. Once inside the garden, I didn’t know where to go first. As it turns out, I didn’t have to decide because my daughter took off running (by the way, running is frowned upon in the garden). She gravitated toward the Creative Expression Garden, immediately found a new little friend and started playing the marimba. They weren’t Lennon and McCartney or anything, but they didn’t sound half bad. 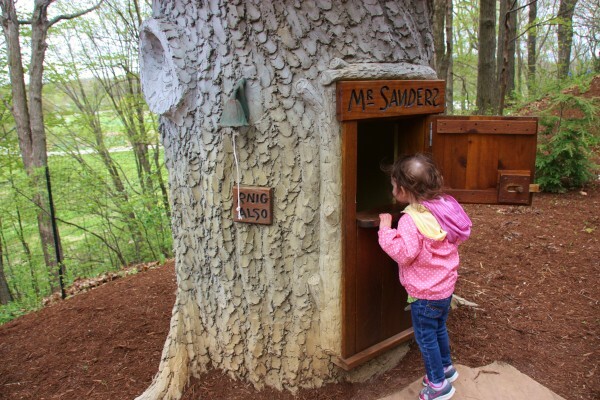 The next area my daughter ran off to (again, running is not encouraged in the garden) was The Magic Treehouse. From a distance it appears as if the treehouse is on a cliff with a drop off on either side, and if a running two-year-old misses the entrance, she will plummet off the cliff. This will cause the mother of said two-year-old to run after her, screaming like an idiot. Let me assure you, there is a wire fence that prevents the plummeting of toddlers, so don’t freak out! Also near the treehouse is a Zen Garden, Winnie the Pooh’s home, Goldilocks and the Three Bears and a favorite of my daughter’s, the Laura Ingalls Wilder era covered wagon. Personally, I liked the FarGarden. You can walk around in the barn from Charlotte’s Web and learn about the real crops growing in the raised garden. 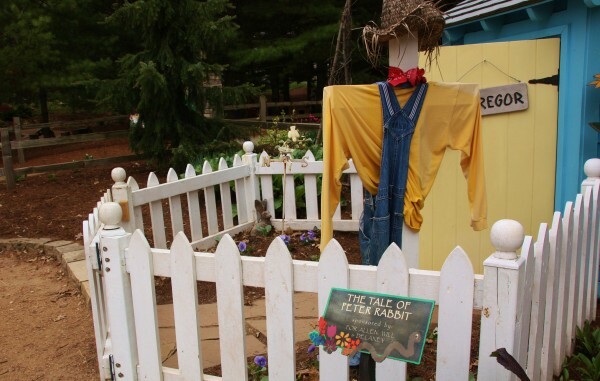 The Farm Garden draws inspiration from Peter Rabbit, Curious George and Johnny Appleseed. We ended our trip to Bookworm Gardens by stopping in the Hansel and Gretel style gift shop. There are toys, t-shirts and, of course, books for purchase in the shop. 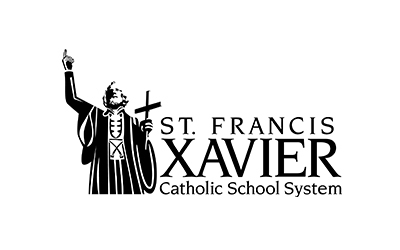 The building is also used for classes and can be rented out for special events. Every time I try to wrap this blog post up, I think of some other great thing I need to add! Maybe I should have suggested a weekend in Sheboygan instead! If you decide to extend your trip, you might want to check out Blue Harbor Resort, Quarry Beach, Spaceport, Cosmic Bounce, the Mead Library or the Weill Center for the Performing Arts. There are also a bunch of well-reviewed restaurants to try, like Field to Fork, Highland House, Black Pig, Il Ritrovo, Harry’s Prohibition Bistro and Caffe Tuscany. 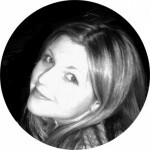 Meghan Petters is a Wisconsin native, and currently lives in the Fox Cities with her husband and spunky toddler. She spends her workdays in a gray, water-stained cubicle, drinking skinny vanilla lattes, attempting to make sense of the legal system. Her dream job is to make mix tapes for her friends all day on her Sony dual cassette boombox. Meghan enjoys music and movies, baking, road trips, writing, photography, daydreaming, getting her feet rubbed and, most recently, coloring with her daughter. 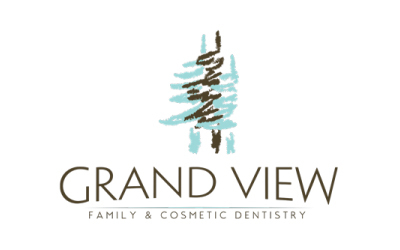 Not to miss Fox Cities Kidz Expo Saturday April 6, 2019! Great article and it motivated us to go check it out yesterday. We went to Above & Beyond and Bookworm Gardens which were great. (However, we also visited City Bakery and were very disappointed – generally unfriendly and actually rude to other customers, not us. Our 5 donuts were crammed into one small bag and nearly impossible to eat without a spoon because they were so smashed together.) Paradigm Coffee (& cafe) was amazing though and only 3 blocks from the museum. What a fun day trip! We took meghan’s advice and spent most of the day at North Beach. Checked out the lighthouse and played in the sand. The beach is beautiful! Then we had a late lunch on the water at Weather Center Cafe finishing our trip with ice cream at South Pier Ice Cream Parlor. Yum! Neenah Splash Pad to Open Summer 2019! 25+ Things to do on Spring Break!